Sbriga was a dream — an ‘if only’, a ‘when we’ a ‘what if’. Despite the dabbling — designing the ideal space, perfecting the coffee, experimenting with food and searching the internet for possible sites — it remained a dream. However since ‘that trip back to the homeland’, certain inspirations captured imaginations and before long, a lease was signed, the day job was finally kicked in and the long nights of planning started. 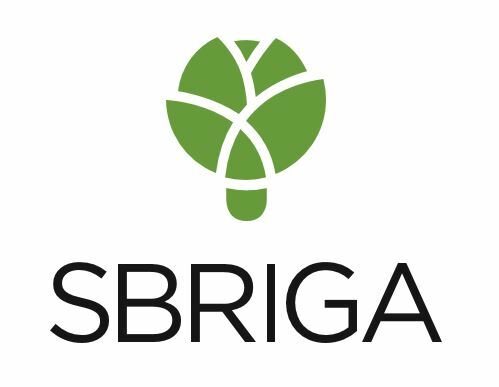 Mario Simeone from Melbourne, Australia is the main creator of Sbriga. Food, coffee and family are his passions.